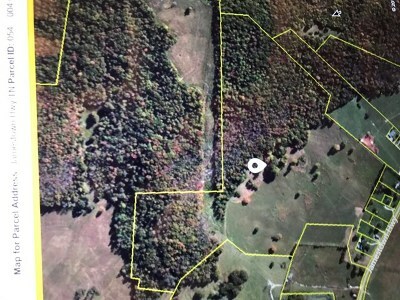 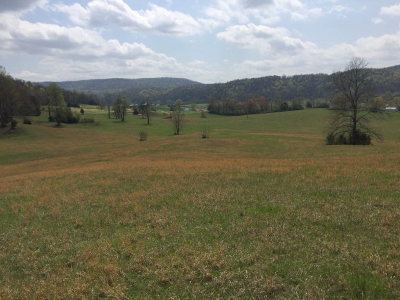 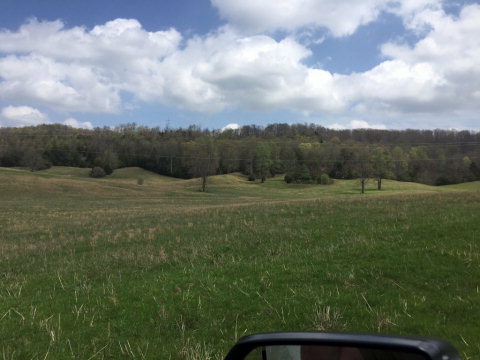 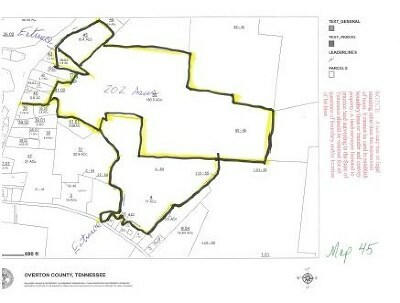 77 beautiful acres listed only 1 mile from City Limits in Livingston. Privacy and rolling hills w/pond which would make for the perfect place to build your dream home. No gate, view anytime.